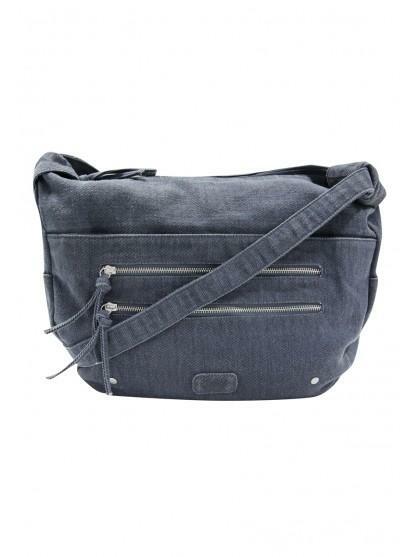 This practical and versatile womens canvas satchel is great for everyday. With an adjustable strap its perfect for any woman. 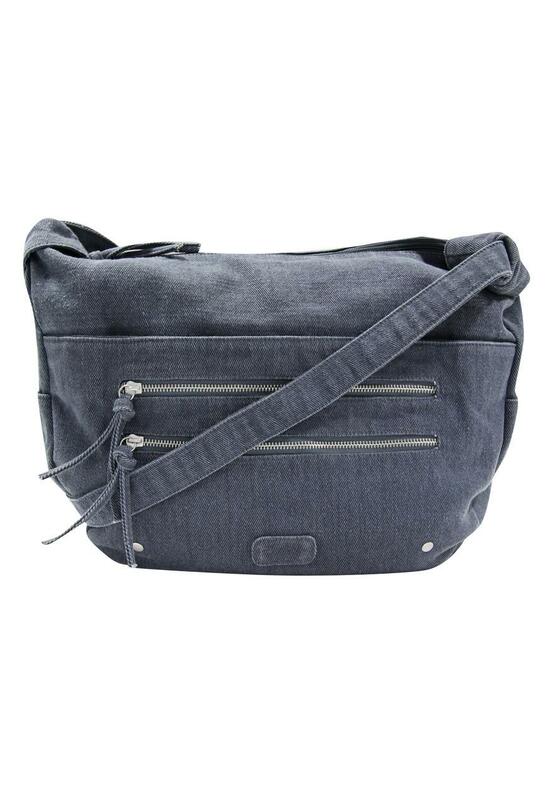 The two external zip pockets and inside zip pocket and mobile phone pocket means plenty of compartments and space.